Blizzard will have a major presence at gamescom 2014, which will be held from August 13-17 in Cologne, Germany. 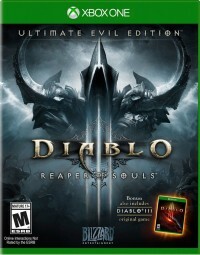 Attendees will be able to demo many of Blizzard's upcoming games. 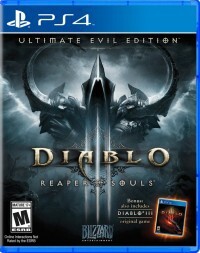 For Diablo III fans there will be the opportunity to play the console Diablo III: Ultimate Evil Edition on the PS4, a few days before the game is released! Here are all the details from Blizzard. If you’re planning to visit the Blizzard booth at gamescom this August, you’d better be ready for an avalanche of entertainment. Throughout all four public days of the world’s biggest games convention, we’ll have all sorts of fun stuff kicking off on our massive stage, at the heart of our biggest ever booth. You’ll also be able to play four great Blizzard games, including content that’s not yet available to the public! In the coming days we’ll be launching a new site dedicated to our presence at gamescom, including a detailed schedule. In the meantime, check out the general stage activities and entertainment, plus some more game-specific stuff below that, to whet your appetite. 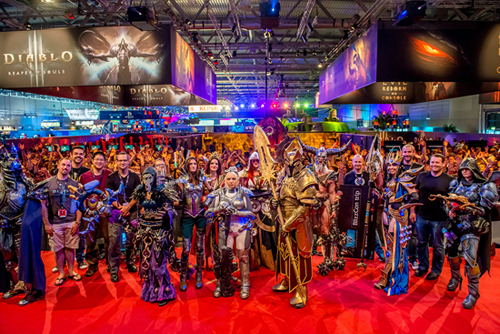 A visit to gamescom would not be complete without taking in the famous Blizzard Costume Contest. Every year, creative fans of our games spend weeks (if not months!) preparing amazing outfits based on characters from our games. Just as fun – and more energetic – is the World of Warcraft Dance Contest. Signups will be open throughout the show so if you can strut your stuff like a WoW character, come and show the world on our stage. Great prizes are on offer for all contest participants! Those aren’t the only ways to win prizes, though. Peppered throughout our packed schedule will be quizzes – just be in the audience and get ready to show your knowledge of our games. Right answers mean great loot! If you love the music from our games, you won’t want to miss our live concerts. 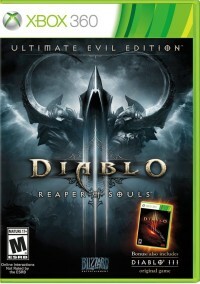 Our orchestra will be playing tracks from World of Warcraft, Diablo and more, with specially made arrangements. And if you’ve ever wondered how the amazing art that goes into our games gets made, we’ve got Blizzard artist Luke Mancini in live drawing sessions on stage throughout the show. We’ll be picking contestants from the audience to participate in World of Warcraft leveling contests. The fastest players to level up will win some great loot. Expert German WoW guild TG Gaming will be showing you how to conquer Challenge Mode dungeons as they take on fresh content from Warlords of Draenor, live from the stage. Some of the biggest names in eSports will show you what it takes to compete at the highest level. Come and see Grubby, Stephano, Ret and White-Ra in white-hot StarCraft II show matches on our stage! Play it on PS4! 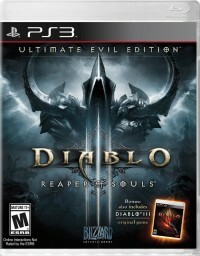 Just days before the Lord of Terror is unleashed on next-gen consoles, come and check out how Diablo III plays on PlayStation 4 with the Ultimate Evil Edition. Whether you’re a Legendary expert or a complete newcomer, all are welcome to our Hearthstone area to check out our card game that’s taken the world by storm. We welcome popular YouTube crew the Yogscast to our stage to explore the intricacies – and the lols – to be found in Hearthstone. Also joining us for some more Hearthstone fun is well-known player and streamer ek0p – plus friends! Check out Blizzard’s newest game – Heroes of the Storm, a five-player team brawler featuring characters from across our game universes. Play the currently limited-access alpha on our booth.